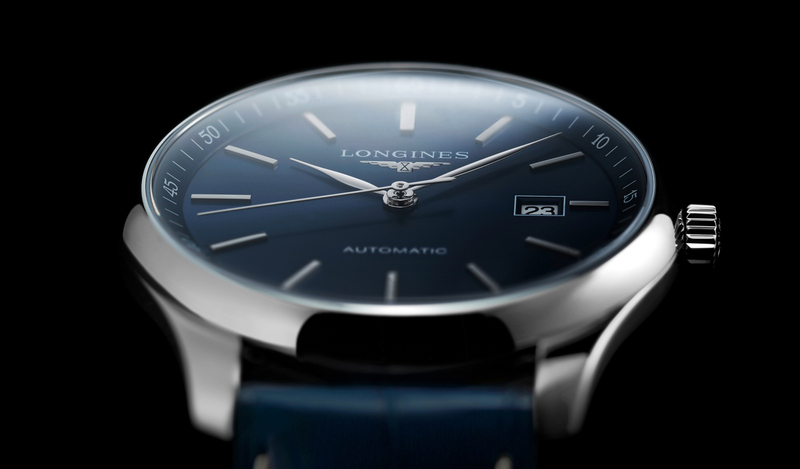 When it comes to Longines’ yearly new releases we are like heatseeking missiles for the vintage fire the brand has at its disposal – few archives are as deep or as versatile as Longines, and it means they can pick and choose between adventurers watches, avant garde designs, classic dress, the options are almost endless and they impress with regularity. But, we rarely look at the everyday collections that, to put this bluntly, are the watches that the brand sell in staggering quantities. The Master Collection, for example. That is, until I noticed it for the first time at a launch in Sydney, last year. That discovery led to more discoveries. All of which are captured in this video, in which we look at the watch that won me over, and then explore the two bestselling models in Longines’ stunning Sydney boutique, in the Queen Victoria Building.